Rising above the horizon stands Rosen Shingle Creek Hotel, a sight welcoming you to experience the personal touch of an independent, full service, luxury hotel with all the amenities you expect. This inspirational view cannot be denied. Embrace nature's harmony and balance indoors via Spanish revival architecture and decor. Beware of housing pirates, the Rosen Shingle Creek hotel will never reach out to attendees to solicit booking rooms. Please only make your reservations using the information below. $249 + tax (based on availability). The group rate expires on Friday, February 1. Please use the link located on the final page of the registration process and in your registration confirmation email or call 1-866-996-6338 and identify yourself as a Convenience Retailing University attendee to receive the group rate. All reservations must be guaranteed by a valid major credit card, which will be supplied at the time of reservation. To avoid cancellation charges of one night's room and tax, reservations should be cancelled five days day prior to arrival. Self parking is $18 per day and valet parking is $26 per day. 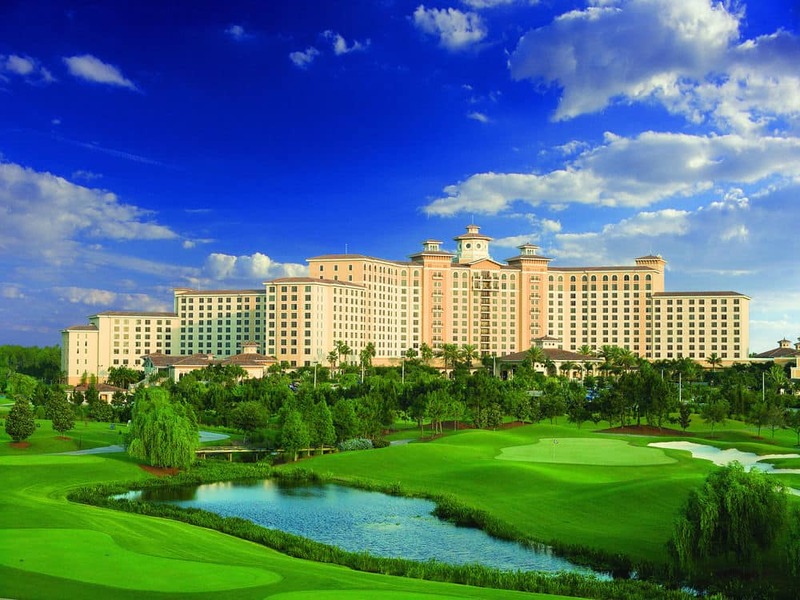 Click here for information on the restaurants at Rosen Shingle Creek.